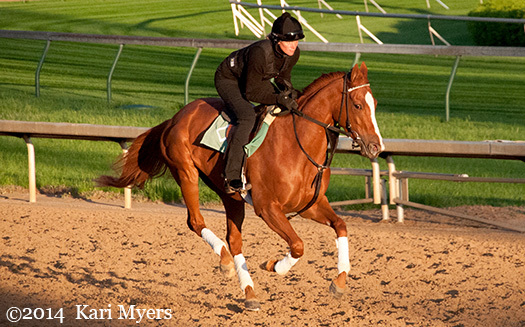 Seek Again, a Speightstown colt trained by Bill Mott, ran 3rd in the Grade 1 Manhattan at Belmont today behind the Ramsey’s Real Solution. 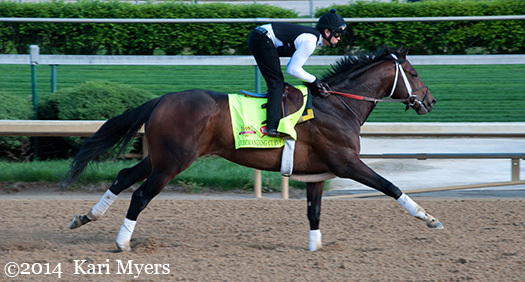 His only other start this year was the Woodford Reserve Turf Classic on the Kentucky Derby undercard, where he was 2nd by a head to two-time Horse of the Year Wise Dan. 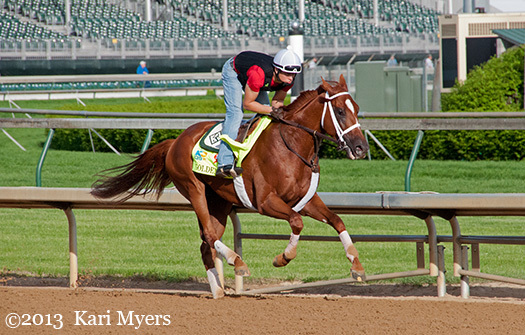 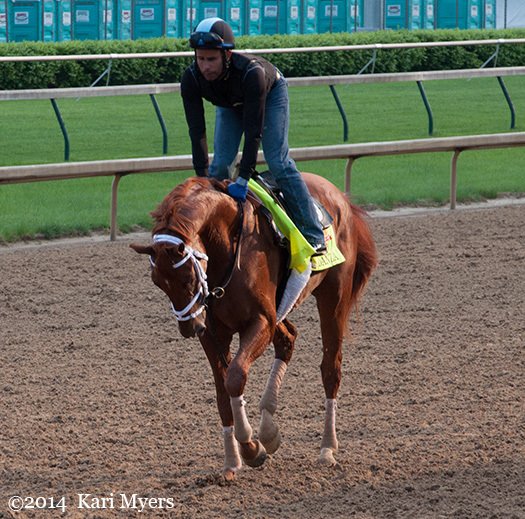 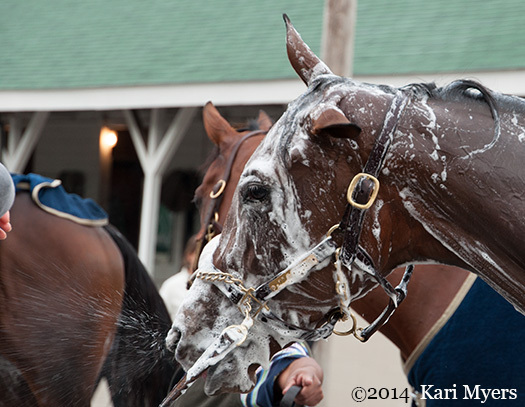 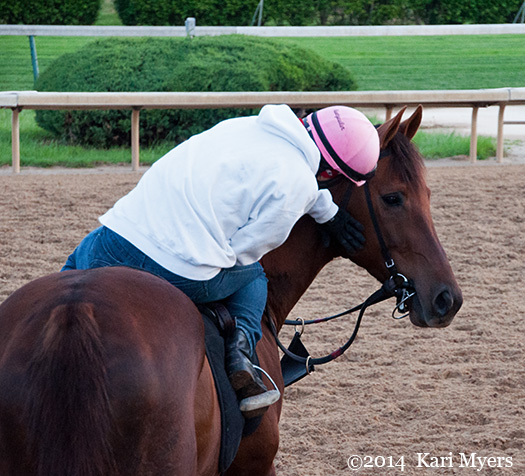 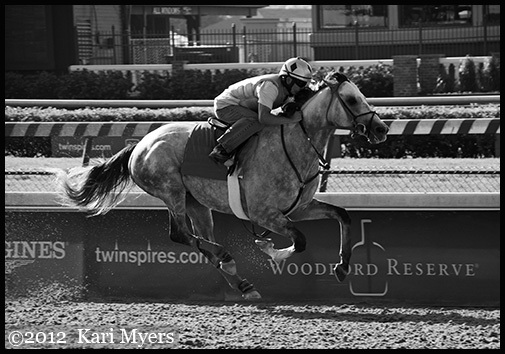 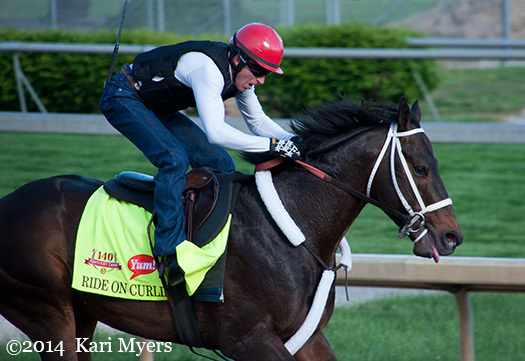 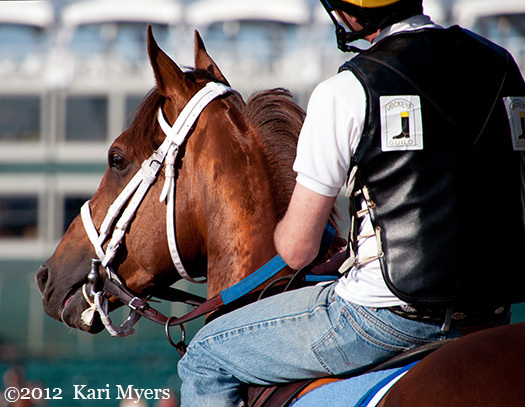 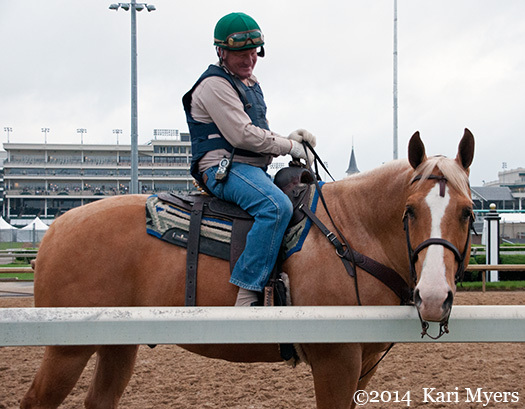 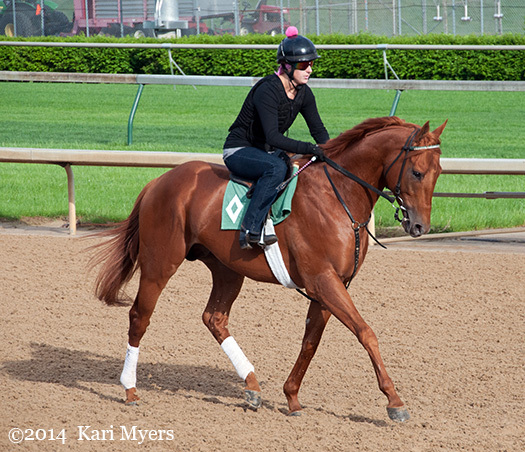 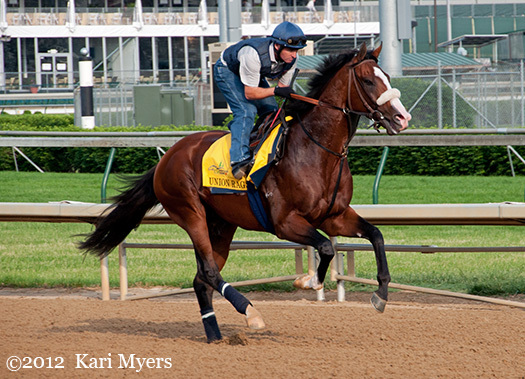 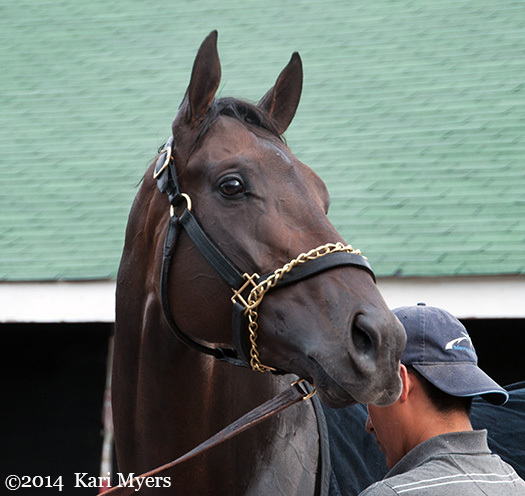 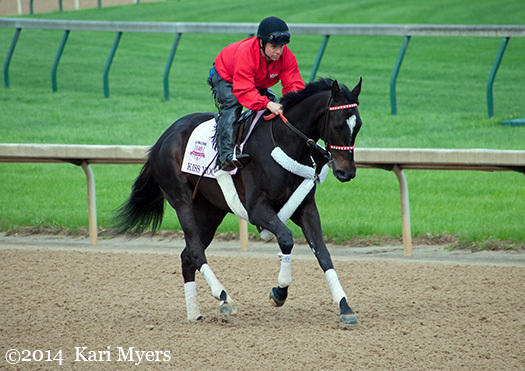 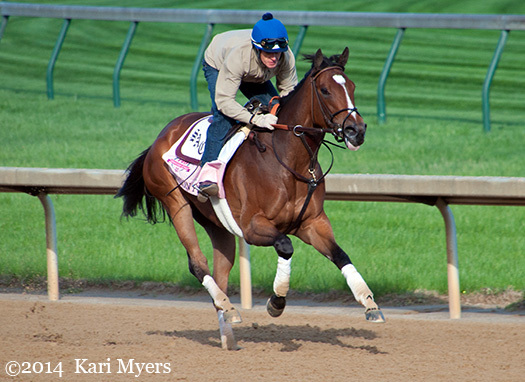 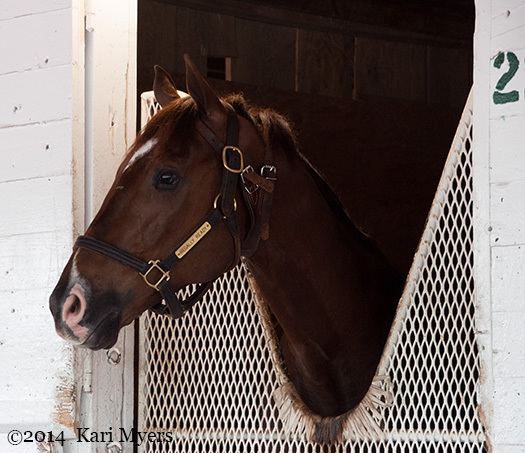 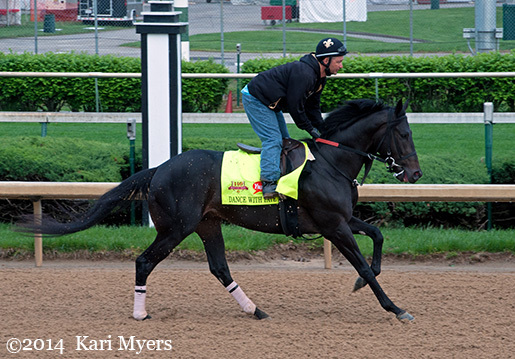 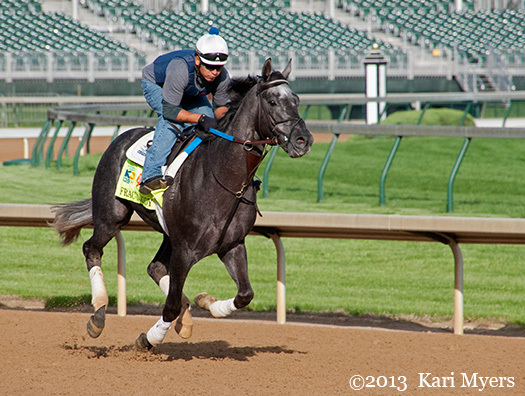 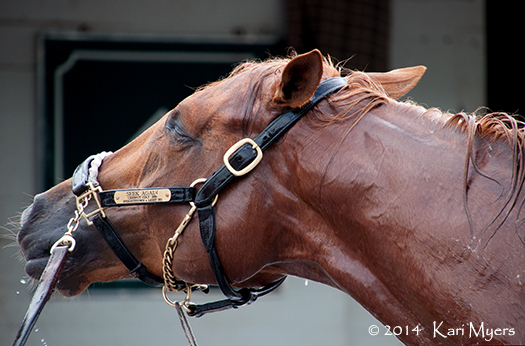 Apr 29, 2014: Seek Again gets a bath at Churchill Downs.